RSVP at the Facebook event page, check often for updates; further details to come. 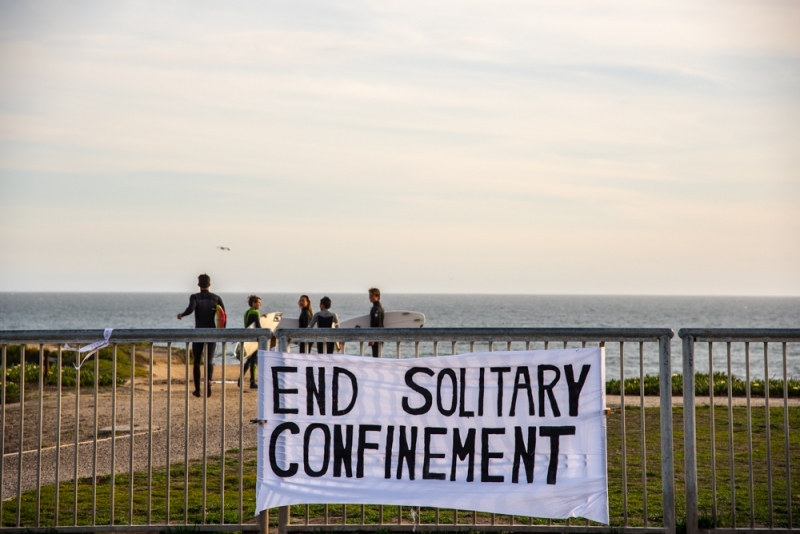 Celebrating the suspension of the largest hunger strike in U.S. history. 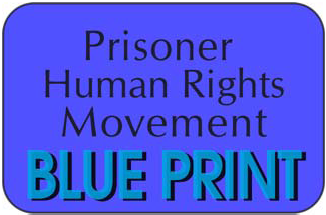 Dozens of incarcerated people carried on the fast for 60 days, ending on September 5, 2013. 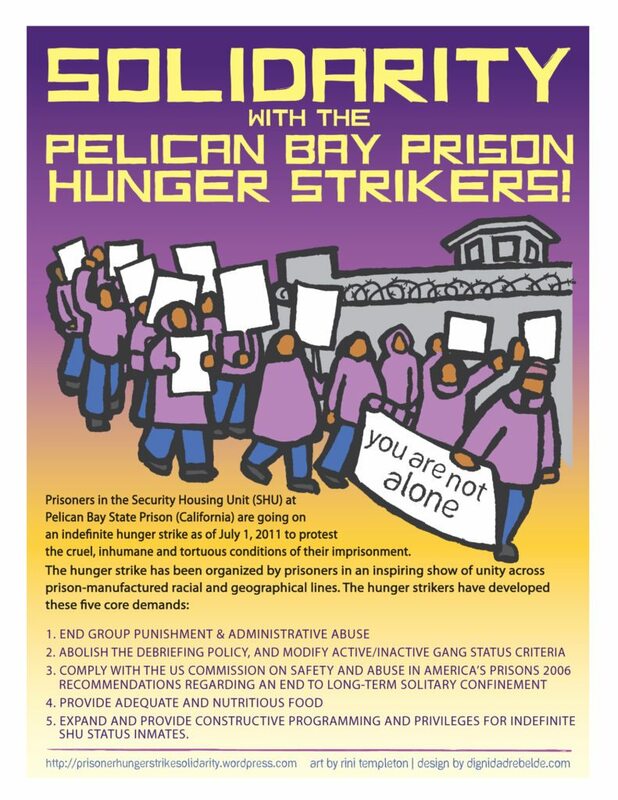 The 2013 hunger strike – begun on July 8, 2013 by over 30,000 people – was the third since 2011 intended to bring an end to California’s arbitrary policy of isolating individuals on the basis of mere association, without regard to actual conduct.